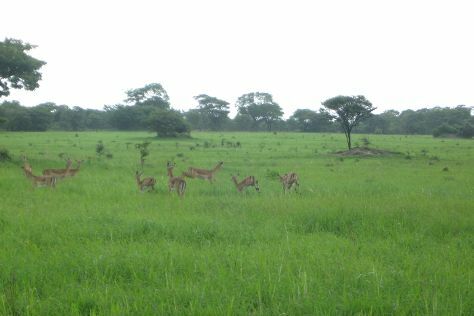 Spend the 2nd (Tue) in the pleasant surroundings of Chaminuka Game Reserve. Spend the 3rd (Wed) exploring nature at Lower Zambezi National Park. Next up on the itinerary: head outdoors with The Lilayi Elephant Nursery, look for gifts at Kabwata Cultural Village, buy something for everyone on your list at Eastpark Mall, and see the interesting displays at Zambia National Museum. Ask Inspirock to suggest an itinerary and make planning a trip to Lusaka fast, fun, and easy. Reykjavik, Iceland to Lusaka is an approximately 23.5-hour flight. You'll lose 2 hours traveling from Reykjavik to Lusaka due to the time zone difference. Cap off your sightseeing on the 8th (Mon) early enough to travel to South Luangwa National Park. Start off your visit on the 9th (Tue): look for gifts at Tribal Textiles. 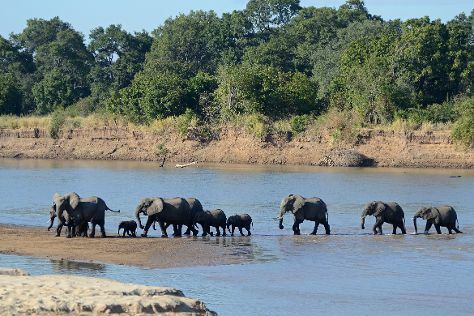 For more things to do, reviews, where to stay, and more tourist information, read South Luangwa National Park travel planner. You can do a combination of flight and taxi from Lusaka to South Luangwa National Park in 4 hours. Alternatively, you can drive; or do a combination of car, flight, and taxi. On the 10th (Wed), you're off toMpika. Spend the 11th (Thu) exploring nature at South Luangwa National Park. To find ratings, traveler tips, photos, and more tourist information, read our Mpika road trip app . You can drive from South Luangwa National Park to Mpika in 7 hours. On the 13th (Sat), wrap the sightseeing up by early afternoon so you can travel to Lomashi. 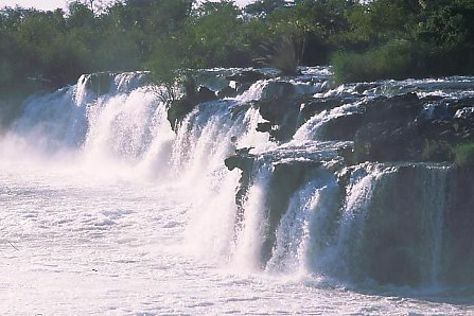 Kick off your visit on the 14th (Sun): admire the sheer force of Lumangwe Falls. To find reviews, photos, other places to visit, and other tourist information, read our Lomashi travel route planner. Getting from Mpika to Lomashi by car takes about 6.5 hours. Other options: fly. You will leave for Chingola on the 15th (Mon). To see where to stay, other places to visit, ratings, and more tourist information, refer to the Chingola trip planner . Traveling by car from Lomashi to Chingola takes 8 hours. Alternatively, you can fly. You will leave for Liuwa Plain National Park on the 18th (Thu). On the 19th (Fri), explore the wealth of natural beauty at Liuwa Plains. For reviews, where to stay, ratings, and other tourist information, read Liuwa Plain National Park online attractions planner . The Route module can help you plan travel from Chingola to Liuwa Plain National Park. On the 20th (Sat), you're off toSenanga. 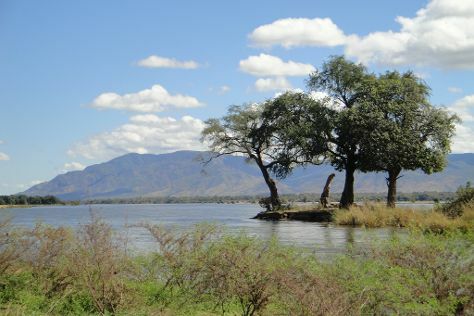 On the 21st (Sun), contemplate the waterfront views at Zambezi River. To see other places to visit, ratings, and more tourist information, read our Senanga day trip planning tool . The Route module can help you plan travel from Liuwa Plain National Park to Senanga. On the 22nd (Mon), you're off toSioma. 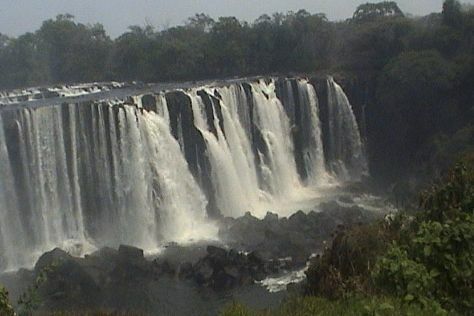 Start off your visit on the 23rd (Tue): take in the dramatic scenery at Ngonye Falls. 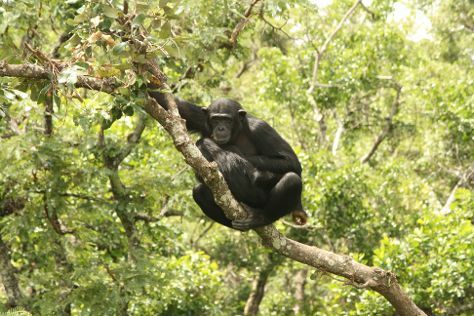 Get ready for a full day of sightseeing on the 24th (Wed): explore the wealth of natural beauty at Sioma Ngwezi National Park. To see photos, maps, reviews, and tourist information, read Sioma online trip builder . The Route module can help you plan travel from Senanga to Sioma. Wrap up your sightseeing on the 24th (Wed) to allow time to travel to Livingstone. On the 27th (Sat), spend a relaxing day on the river with a rafting and tubing tour. 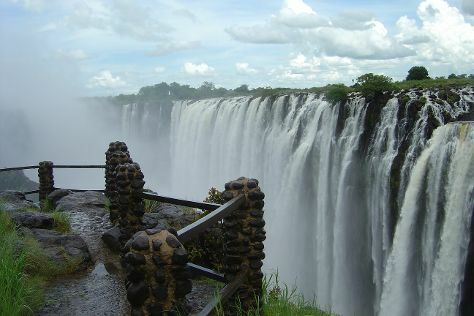 There's still lots to do: admire the sheer force of Victoria Falls, get a new perspective on things with Boat Tours & Water Sports, stroll through Livingstone Reptile Park, and take an unforgettable tour with a helicopter tour. For other places to visit, traveler tips, ratings, and tourist information, refer to the Livingstone trip maker app . Traveling by car from Sioma to Livingstone takes 5.5 hours. Finish up your sightseeing early on the 29th (Mon) so you can travel back home.